Here’s an update for you! 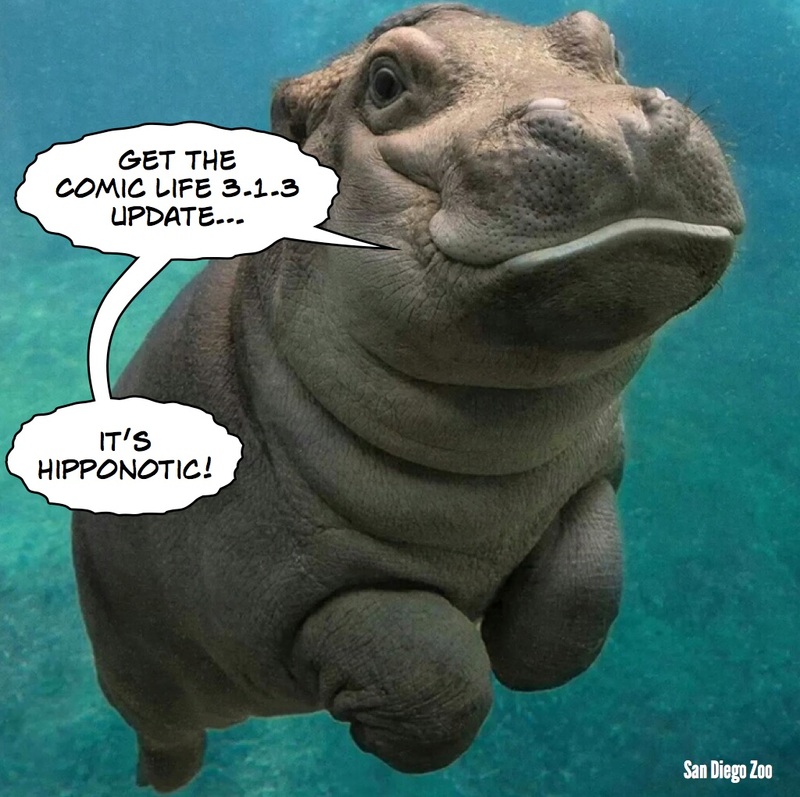 In Comic Life 3.1.3 we eliminated another crash, and improved how undo works on iPhone and with scripts on iPad. Your download is now available on the App Store.